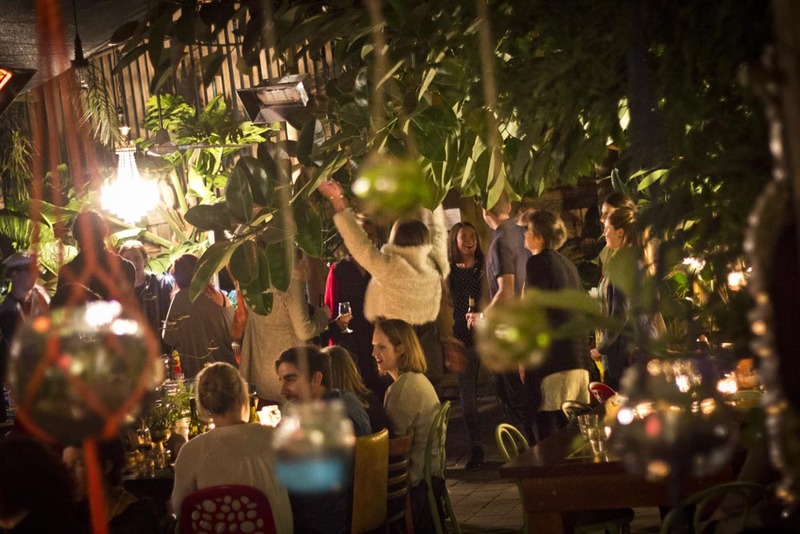 Host your next function in our cosy, leafy courtyard and wow your guest with our fabulous food and unique and quirky space! With open fireplaces, live music and plenty of catering options, your Go! event will be sure to impress. We can also personalise functions to create your dream event! Check out our function menu & beverage packages for more information on catering. Please fill out the form below with the details of your event and we will give you a call back to discuss your requirements.